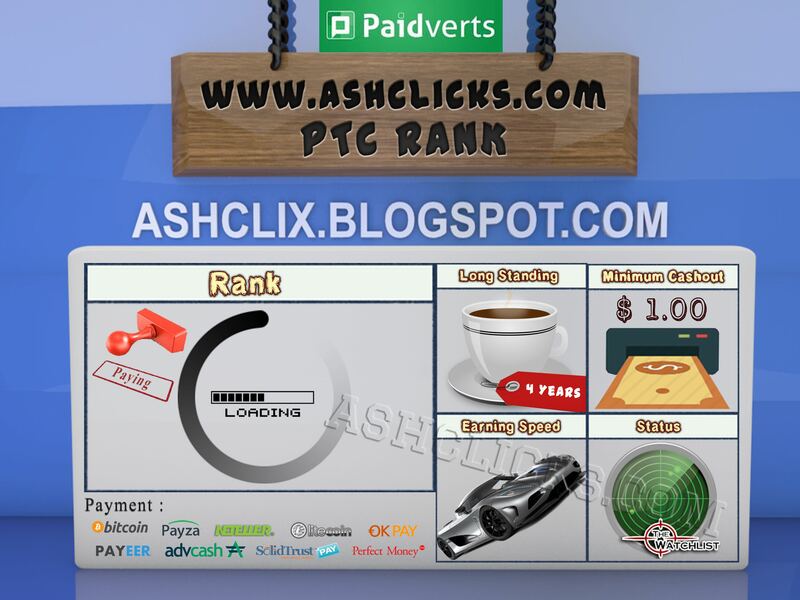 Home / Affiliates Program / Emoney / Jobs Without Investment / New PTC / Online Jobs / PTC Reviews / PTC Sites / Reviews / Paidverts Review : Is Paidverts a Scam or Legit? 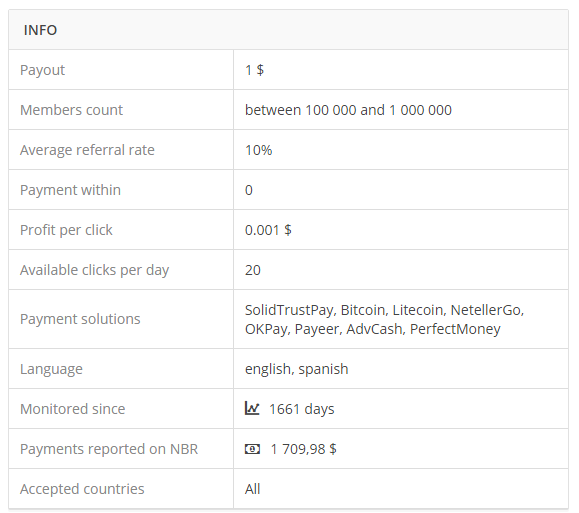 Paidverts Review : Is Paidverts a Scam or Legit? 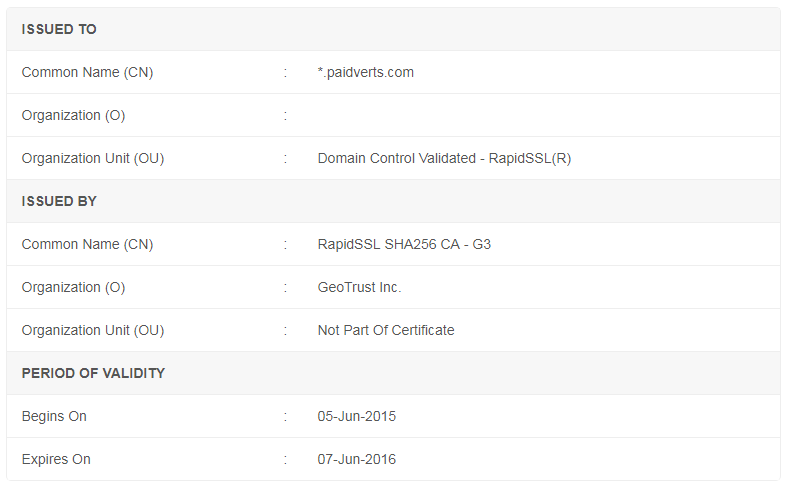 HTTP Secure : Paidverts.com is using expired HTTP with the following SSL Certificate. Making money on the Internet: Start the adventure Paidverts! The most important thing to understand is the system of BAPs (Bonus Ads Points) which governs the entire site. This is the amount of BAPs that are available which defines the number and value of ads that can be clicked. Click on the activation ads offered by the website 8 per day. Each one of us credits BAP 15, which is equivalent to a profit of $ 0.06. 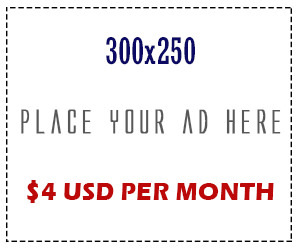 Buy Bulk Ads , so use the site to advertise our other programs. Every $ 1 invested in bulks Ads credits us BAPs 2400 , equivalent to a potential gain of $ 1.2. and they return us 10% of the investment in the next 10 days 1% per day. The various games of chance and paris site. 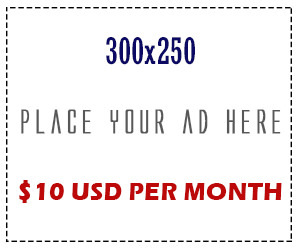 You have to have to have at least 1600 to start receiving ads, and our balance of BAPs, the greater our chances of having advertisements valuable to click increase. As you can see above, I have 75,446 BAPs or a potential gain of $ 37.52. In addition, there is a system of group according to the amount of BAPs that one possesses, which determines the amount and value of pubs as we receive based on completed campaigns and purchased in the day. Obviously, the more we are in a high group, the better. When advertising is proposed to us, its value is debited our BAPs and if we do not we click within the period of 18h, it is recycled and we lose the BAPs already debited . We must therefore consider all proposed click advertisements to not lose stupidly BAPs and thus reduce our earnings potential. The ideal is to go twice a day on the site: once in the morning and once at night. In this way, impossible to miss advertising! To increase the amount of advertising to click daily, and therefore increase the daily gains, there are different Upgrade . - Recycle Pro for $ 0.05: You will receive recycled advertisements from other members of the site (either by choice or because they have not had the time to click) until reaching the value of $ 1, after which it will reactivate the upgrade for $ 0.05. - Super User Upgrades : Each campaign purchased on the site, by anyone, generates 10 advertisements worth 1% of the country's value. For example, for a $ 100 campaign, $ 10 1 ads will thus generated. At the end of the day, advertisements generated by all campaigns purchased during this day are shared among all Super Users . The Super User Upgrades last at least 7 days but does not end as long as we did not receive at least the value of the upgrade is $ 2.99 for the Mini and $ 19.99 for the Mega, thus ensuring that we can not lose money with this system, but can also earn a lot. To receive ad of the day, the upgrade must be active at 00h . Then activated at 23:30, you will receive all advertisements generated from the beginning of the day; conversely, if it expires at 23:30, we will not receive anything. The 2 upgrades can be purchased at the same time to cover all of the campaigns. If clicking on low value ads annoy you, you also have the option to set the minimum value that you want to receive. Of course, this is paying $ 10, but it is also final. This is the Ad Filter. Be careful to choose the value you want, because if you want to change it later, it will repay the $ 10. As for advertisements in themselves, you find them in the "Paid Ads" All last 30 seconds, have values ? ?ranging from $ 0.0005 to $ 100 for the lucky ones who have a sufficient balance of BAPs, and ask to copy 3 lines of text to start counting, as you can see in the following image. A capchta recently replaced the last line of text to avoid automatic click software that affect the site. You also have the possibility of recruiting downline that will save you some money in different ways. - You will receive 10% of any investment that will make on the site. - You will receive 5% of the value of each advertising your friend clicks. - If he invests in the linked site My Traffic Value (on which you automatically have an account when you register PaidVerts), there will also be your friend and strike it so commissions. This, I think did not forget anything! I really like this site and is rather profitable despite the lack of rental referrals. I let you discover it and I hope to see you there!